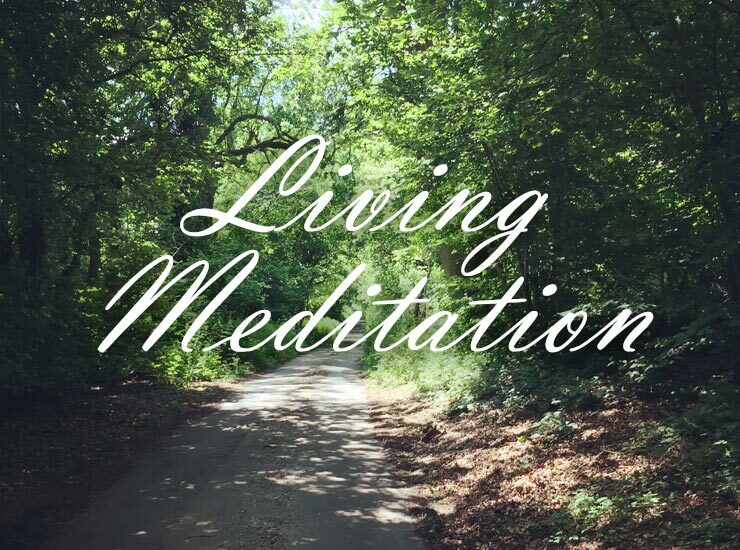 Living Meditation is a royalty-free meditation music track featuring relaxing synthesizers and harp accents. 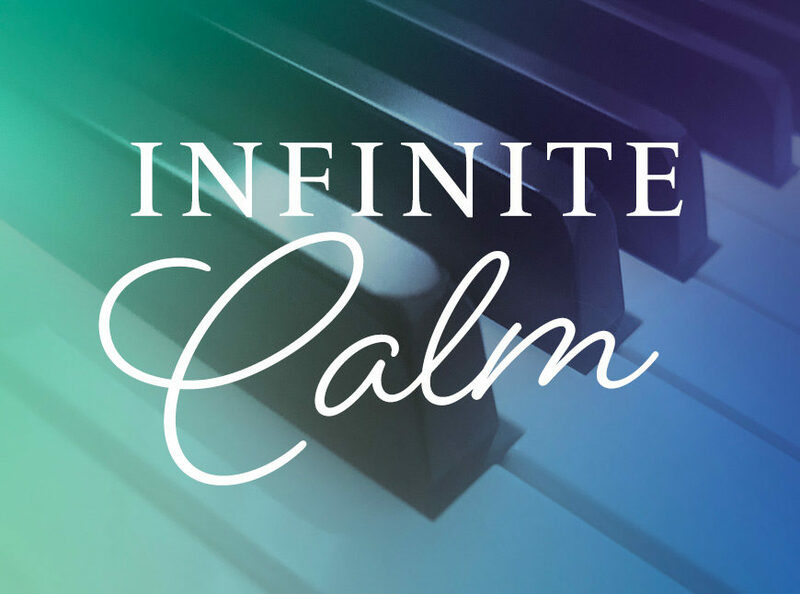 Buy the track and download via the link in your purchase confirmation email to use the track in your projects. 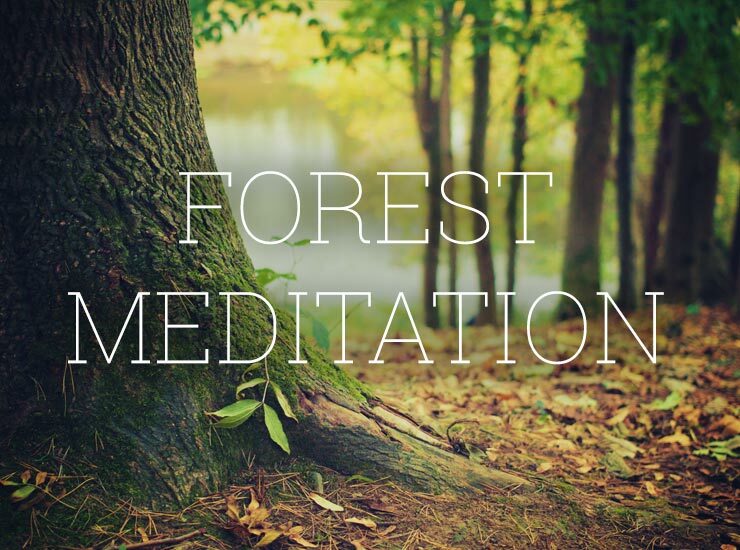 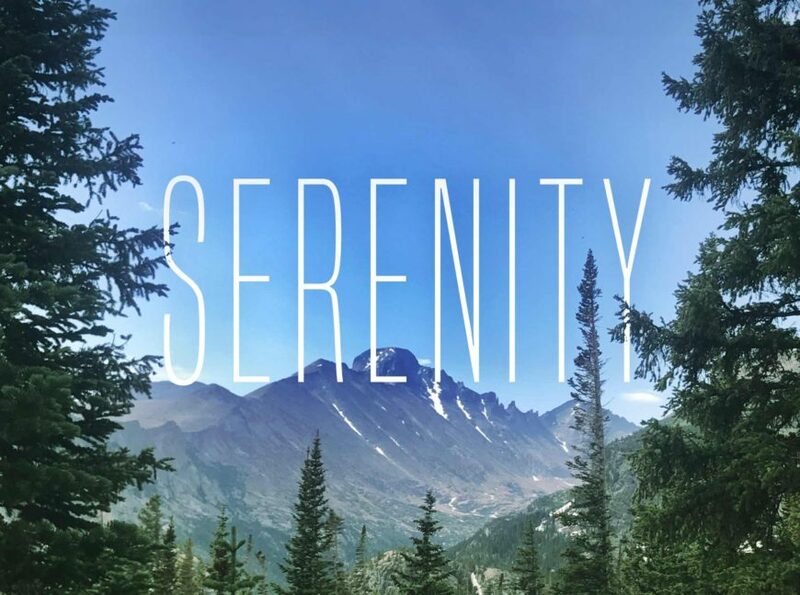 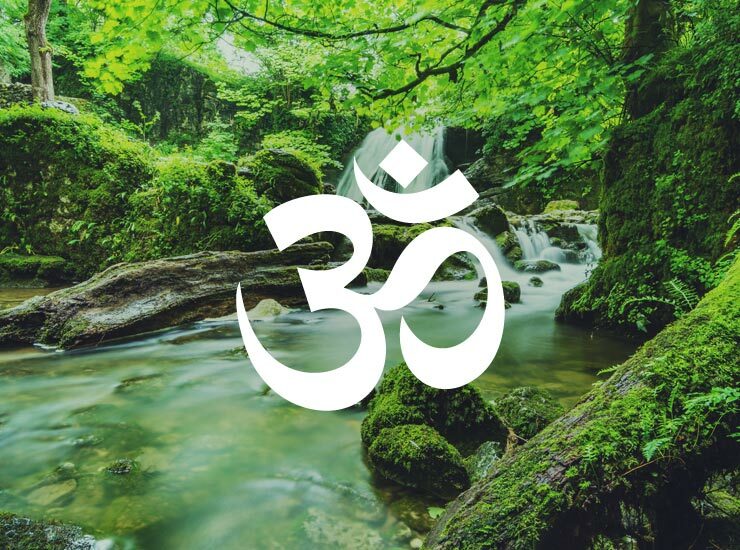 This track is featured in the Chris Collins Meditation Music Collection our Meditation/Yoga Music Bundle. 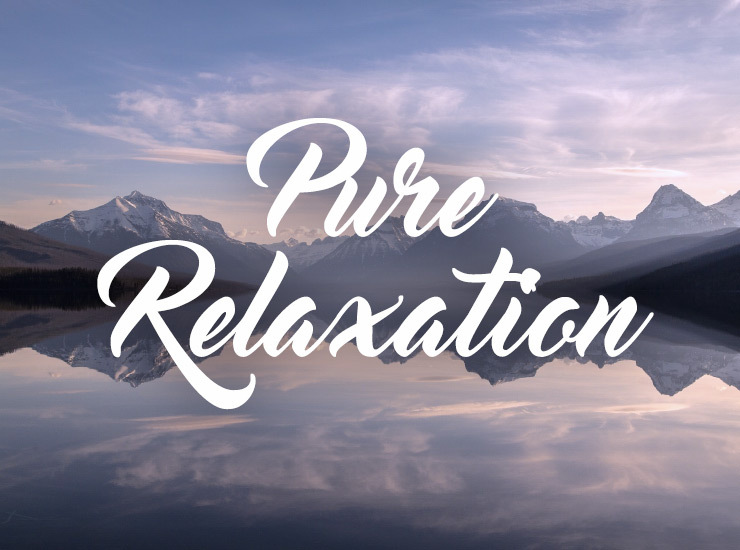 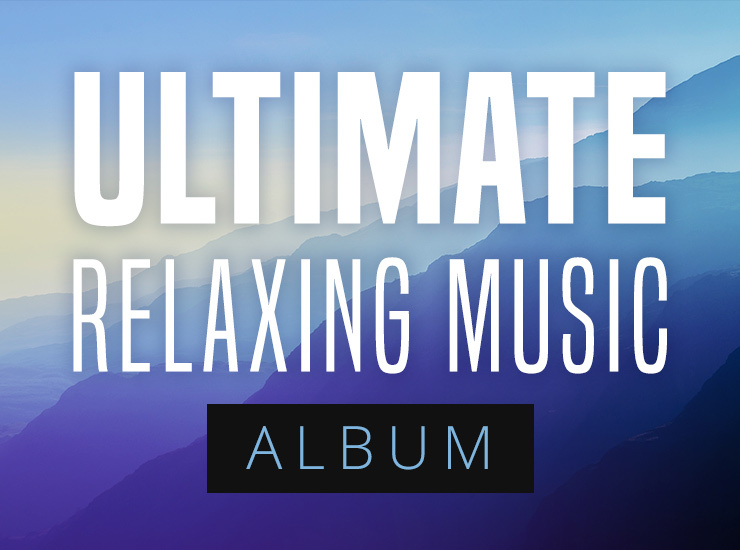 You may also be interested in our Ultimate Relaxing Music Album.